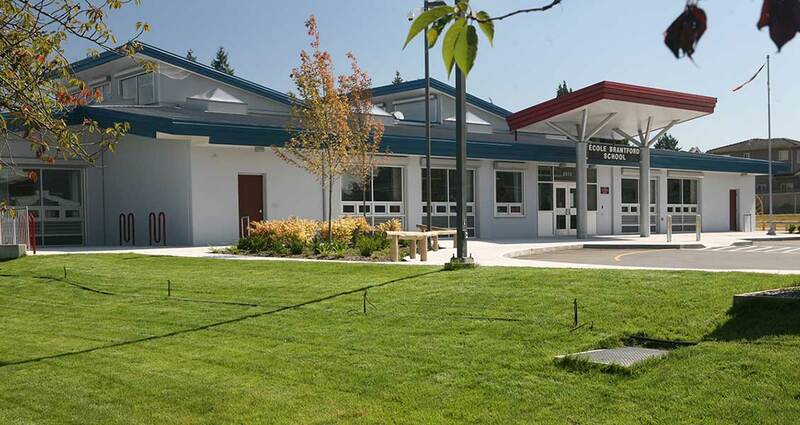 Graham Hoffart Mathiasen Architects was retained by School District #41 (Burnaby) to assist in the preparation of a phase two feasibility study for a seismic upgrade and an addition to the existing school. Project risks were investigated in depth including site topography, soil conditions, hazardous materials, and regulatory conditions including Building Code and Zoning Bylaw compliance. Project cost estimates included escalation risks and value analysis, scheduling and project management issues. 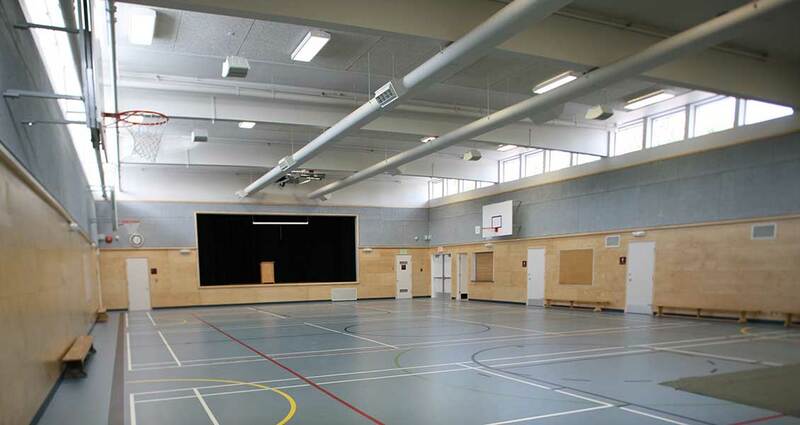 The existing school was a post and beam structure with unreinforced masonry partition and infill walls. The roof structure was T and G Wood decking. Constructing the addition first accommodated the school population which shifted from the existing building. Assessment of design alterations found that replacement of the exterior masonry was the most cost effective measure. Interior sheer walls were tied to the foundation through the existing crawl space. The roof diaphragm was reinforced with plywood sheeting. These measures together with mechanical and electrical upgrades contributed to a 39% saving in energy use related to the MNECB. 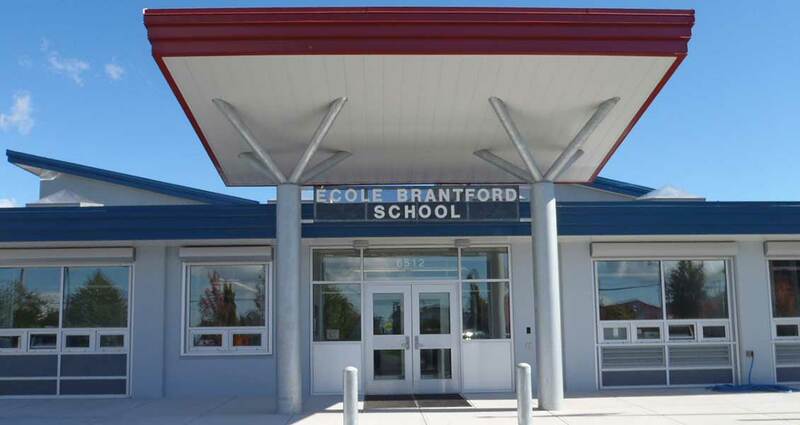 Innovative credits were obtained by achieving 100% day lighting in the building and developing an educational outreach program to highlight the green building features. The building is targeted for LEED Gold. By considering the opportunities created by the necessity of a seismic upgrade significant sustainable features can be integrated with the program.